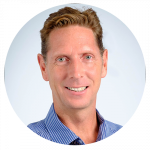 Andrew has a BSc in Business Studies from Oxford Brookes University and is one of the founders of BEESA. He is also the founder of the Institute of Enterprise Development, a non-profit solution to provide financial and non-financial support to qualifying enterprise development beneficiaries. 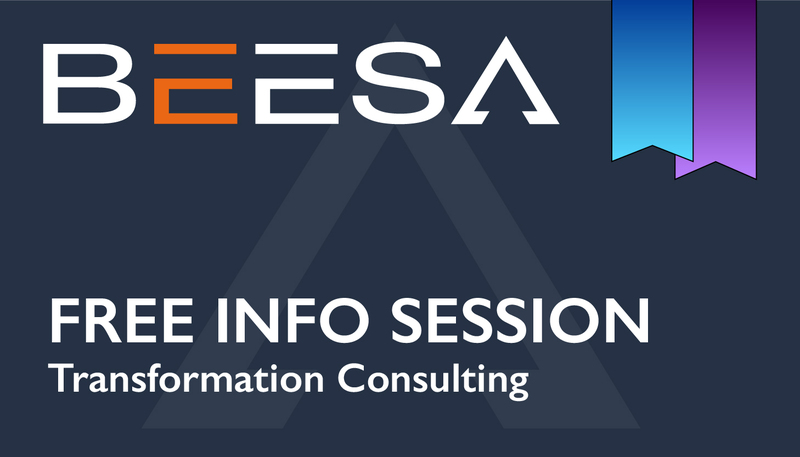 BEESA’s Info Session is specially designed to get the attendee up to speed with all the changes the have been made in the final version of the Amended ICT Codes that were published on 7 November 2016. There are currently many interpretive issues in the BEE environment and these new ICT Codes are no different. So it is important for businesses in this industry to understand the rules of the game before attempting to implement any changes. This Info Session will take you through an overview of the changes that have been made and make you aware of interpretive issues.